Crank up your flight planning with the new interactive Airport 3D View. 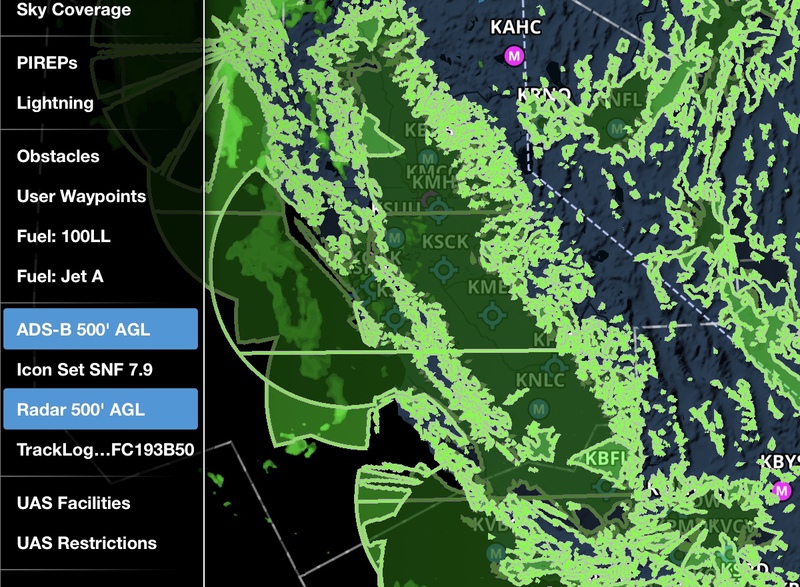 Also in this release: inflight Breadcrumbs, Graphical AIRMETs via ADS-B, and more. Breadcrumbs are an extension of ForeFlight’s Track Log capability allowing you to see the track log as it’s recorded, leaving a continuous line that you can reference for maneuvers, Search and Rescue and survey work, or just to see where you’ve been. 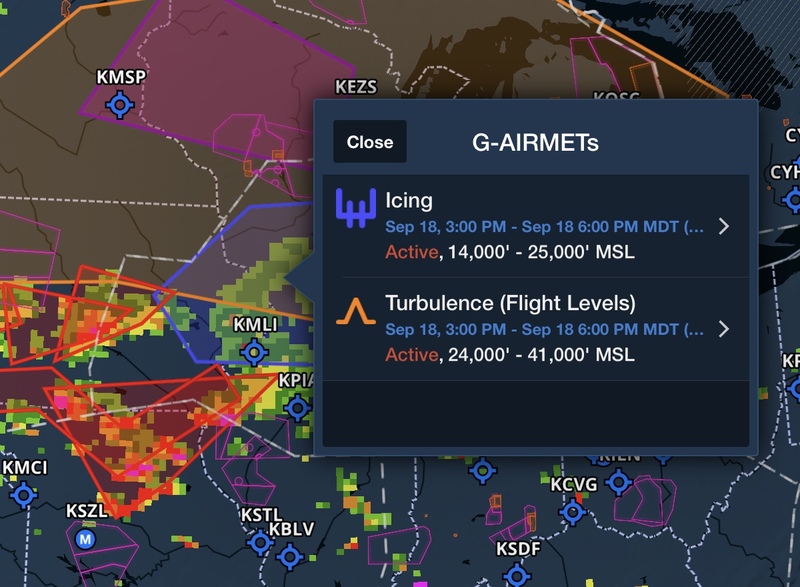 Access the FAA’s new graphical AIRMETs in ForeFlight when you fly with a compatible ADS-B receiver, helping you stay aware of potentially dangerous weather as it develops. 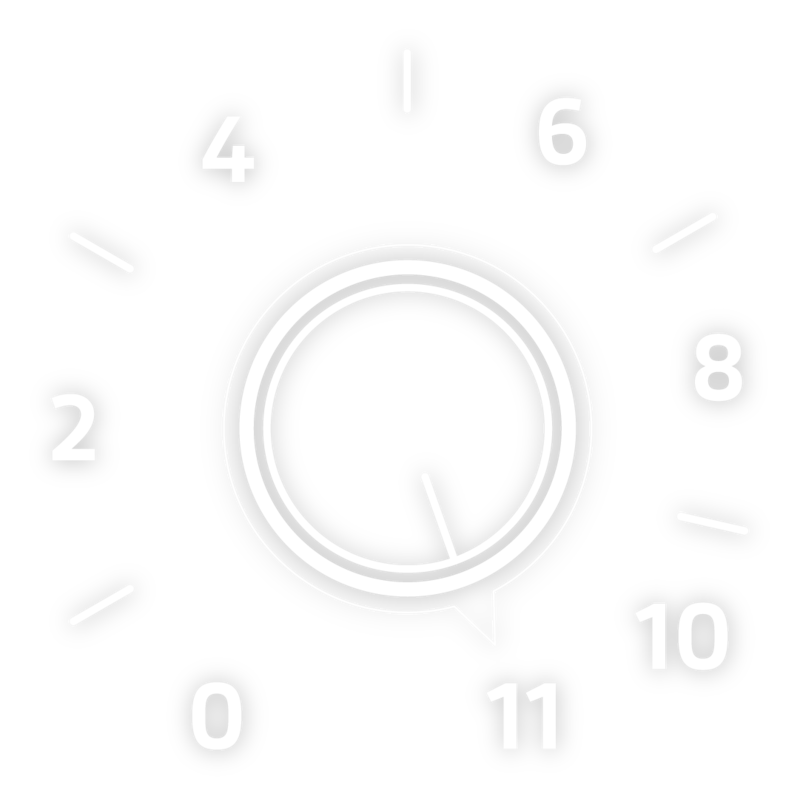 Filter to show G-AIRMETS by type, and use the time slider to filter based on effective times. Search for entries based on comments, flight tags, or aircraft equipment type. 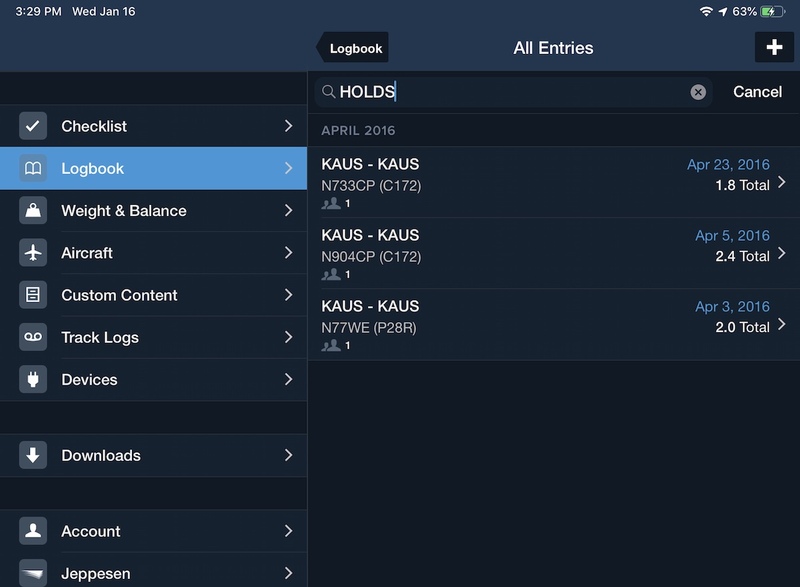 View a person’s details in Logbook > People to see all entries they are associated with. When you create a new flight using the “Add Next Entry” button, any people on the first flight are carried over to the next one. ForeFlight now supports importing and displaying KMZ files as Custom Map Layers or in Content Packs. KMZ files are similar to KML files, but provide greater flexibility with support for custom icons, bundled KML layers in a single KMZ file, and support for rich text formatting within a placemark’s description. Visit our Content Packs support page to learn more about importing custom content. 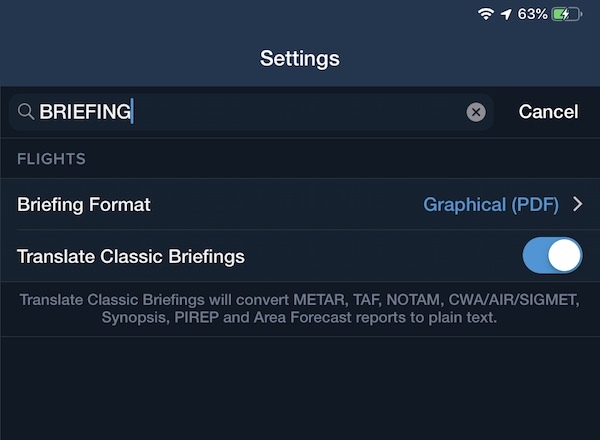 There are so many ways to customize your ForeFlight experience, and now there’s an easier way to find just the App Setting you are looking for. Go to the More > Settings view and use the "Filter" text box at the top to quickly search and find Settings by name.